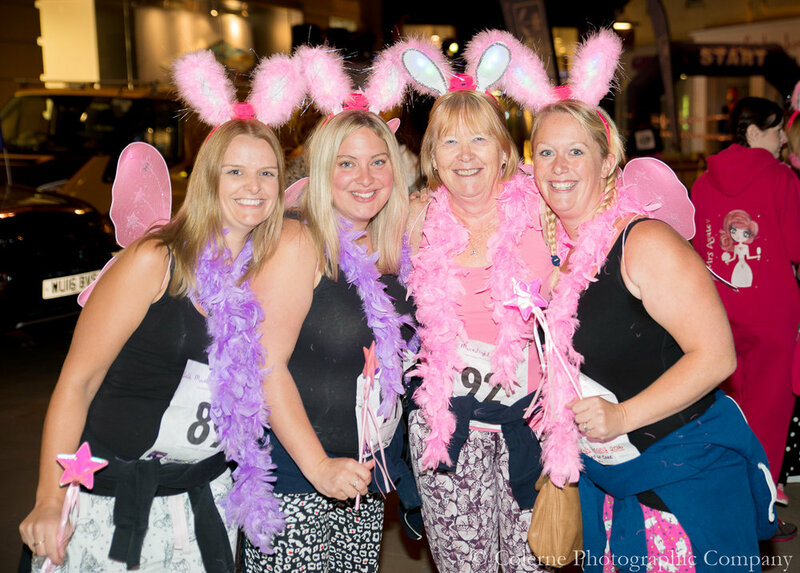 I also support other local charities, organisations and clubs, volunteering my time and photographing their events. Further details of these events and Dorothy House events can be seen below. 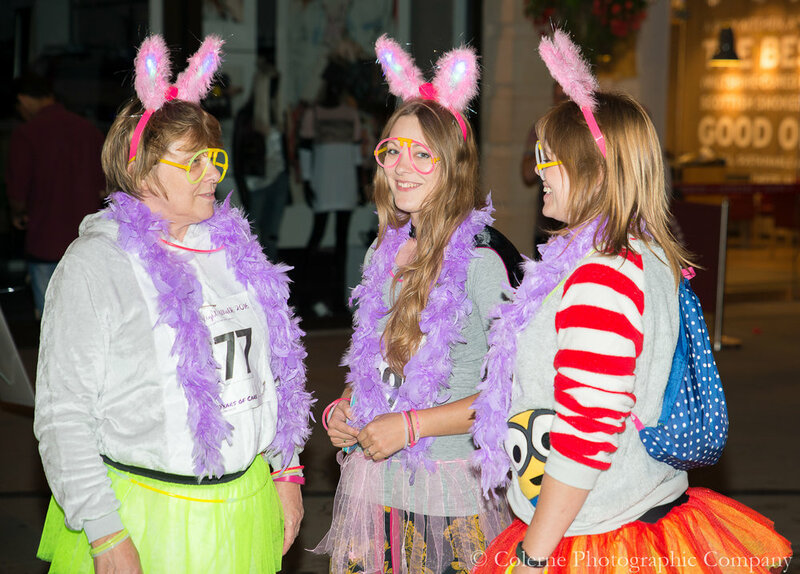 Last night I volunteered to help out at the Dorothy House Bath Moonlight Walk by being the official photographer for the event. 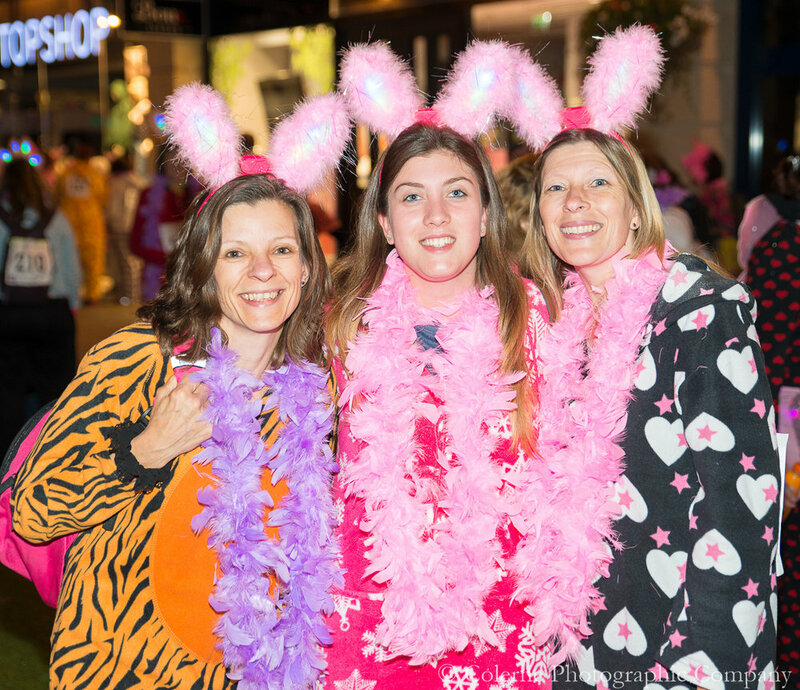 There was the added pressure of ensuring my photos met the requirements of the Guinness World Record officials as not only was this a fund raising 8k walk around Bath, but also a world record attempt for the most feather boas being worn in one place. 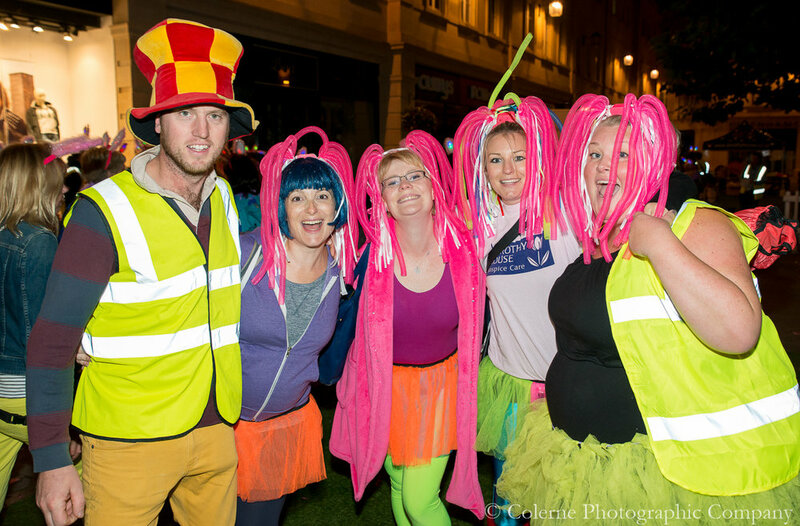 The fully marshalled sponsored walk began at the new time of 10pm on Saturday 10 September 2016. 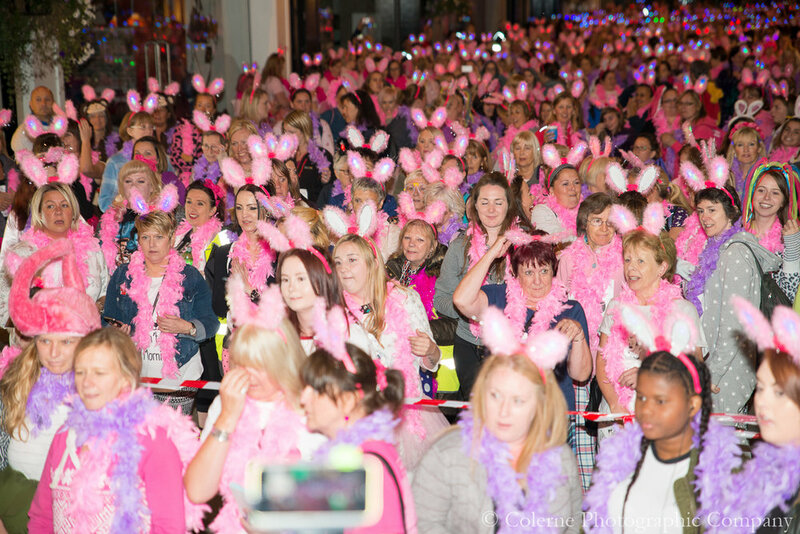 With over 700 women gathering at Southgate from 8pm onwards before their world record attempt at 9:30pm. They then headed off on the circular walk around the City.